At Nutting Comprehensive Dentistry, we are proud of our comfortable dental office environment, our attention to detail and personalized treatment. We strive to give you convenient care in a compassionate environment. We want to make your visit as streamlined, helpful and comfortable as possible. 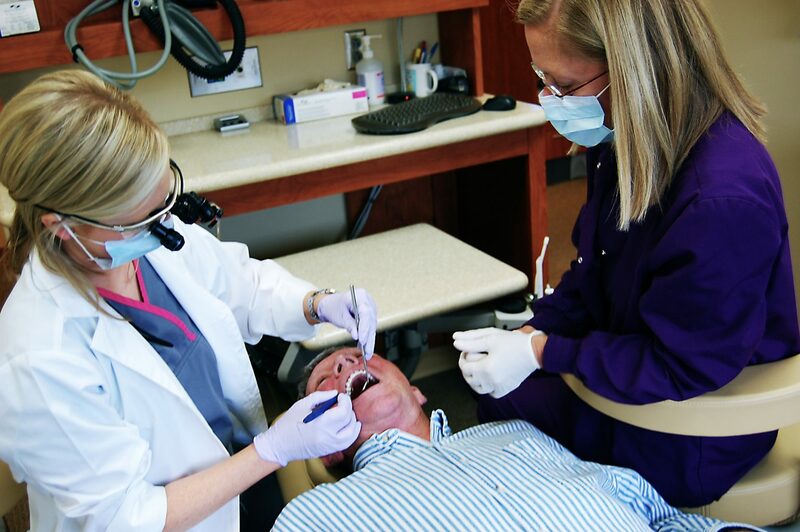 In addition to our general family dental services, we also offer cosmetic dentistry, implant dentistry, and emergency appointments for your urgent dental problems. Dr. Talia Nutting understands that sometimes a patient needs to be seen urgently for a dental problem, and she strives to see each patient with an urgent dental need as quickly as possible to address concerns in a timely manner.